Catherine Hill Bay just south of Newcastle presents a once in a life time opportunity for you to own your very own piece of Newcastle realestate. Beaches Catherine Hill Bay is a new coastal neighbourhood nestled between two pristine beaches. 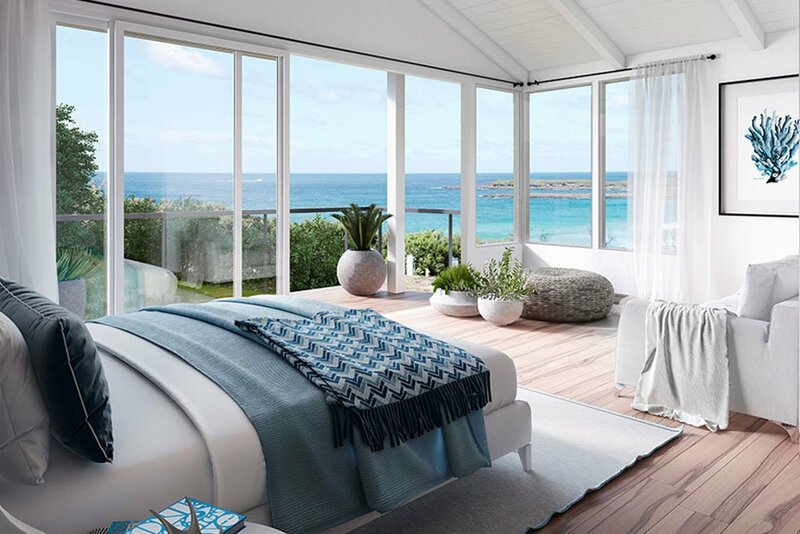 Imagine designing and building your own style of home, with large, expansive rooms and ample windows to catch the breathtaking beauty of the Pacific Ocean. Picture yourself waking every morning and discovering something new just outside your door. Who needs a vacation when you're living like this every day? You're living on vacation. 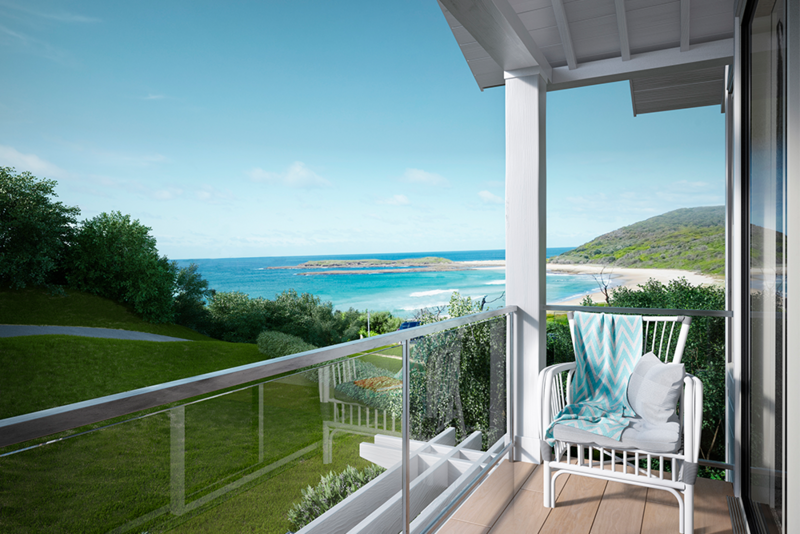 With views that will take your breath away, this expertly designed master planned estate offers bliss for everyday living. Contrived with shopping and necessities only minutes away, you can give yourself a little piece of paradise within a thriving community that is geared to foresee the future needs of its residents. Homes are designed with nature and sustainability principles in mind. You rest assured knowing that you are living a healthier lifestyle with landscaping that recycles the rain and water and saves you money on the energy bills as well. 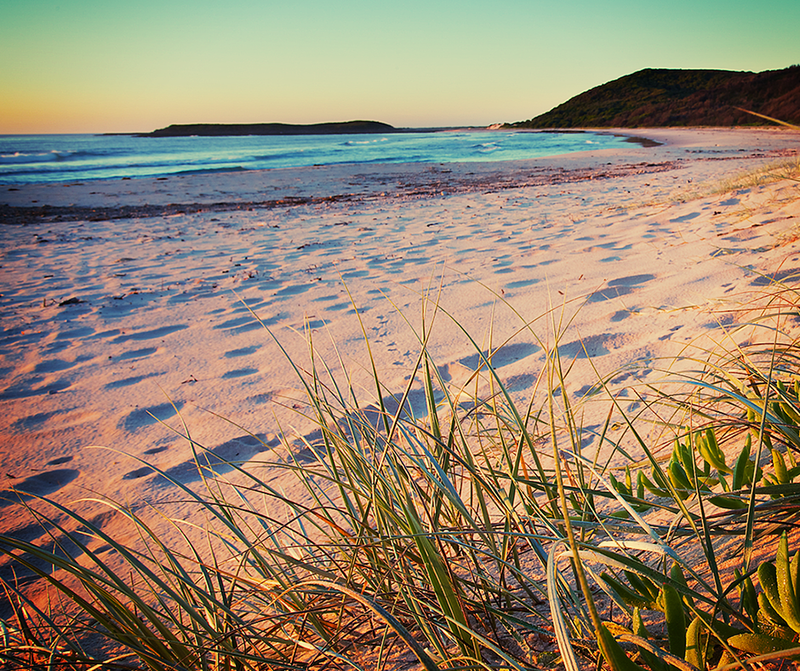 It has been said that Catherine Hill Bay is authentic Australia. And who could argue? Surrounded by National Park and situated between Middle Camp Beach for the fun-loving surfer and Moonee Beach close by for the solitude of getting back to Mother Nature. Nearby is Ghosties Beach has one of the best walk-through caves in the area and in all of eastern Australia. Your days and nights are never empty with this plethora of opportunities that lay right at your fingertips. Lake Macquarie (largest tidal salt water lake in the world) is only 10 minutes away. If it's business that you need to tend to Newcastle is only 30 minutes away and ninety minutes from Sydney's CBD. For quick trips you're only ten minutes from the Munmorah Shopping Centre and Swansea township. Newcastle realestate without the hustle and bustle of city life. 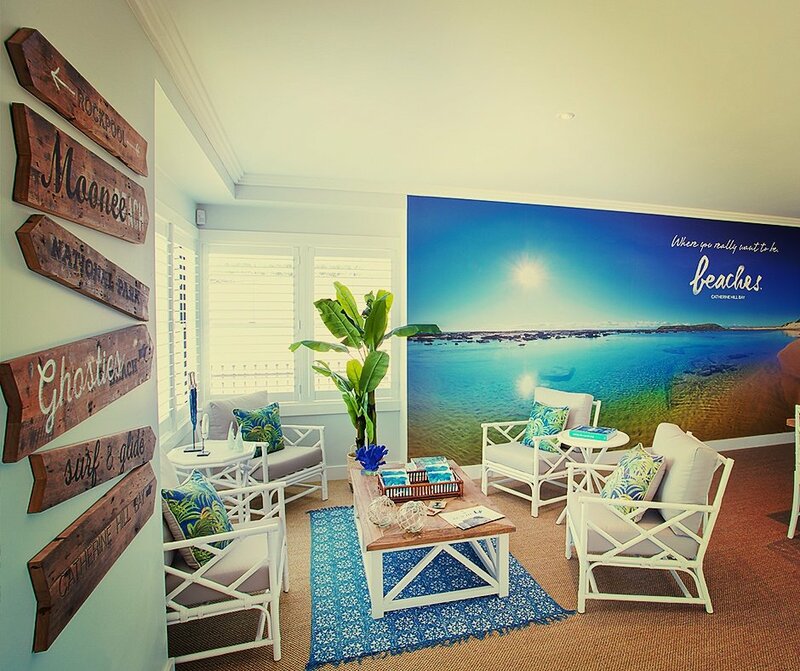 There is no end to the possibilities of living in Catherine Hill Bay. 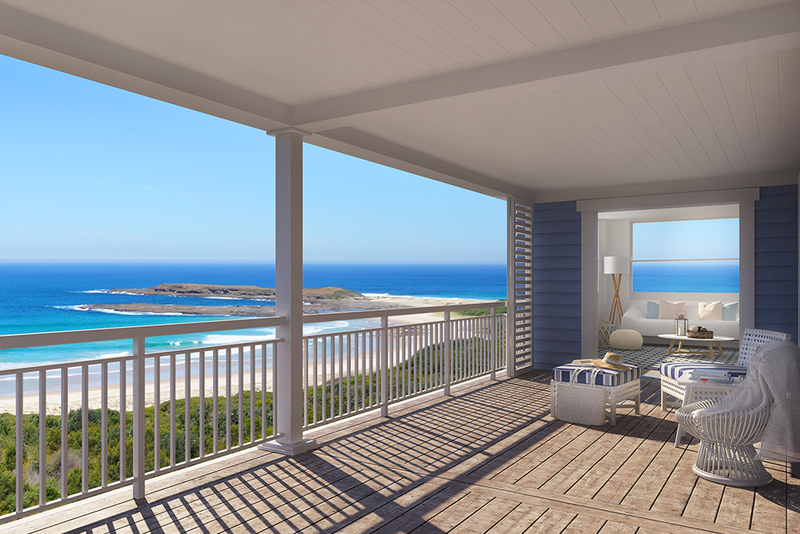 You can feel secure knowing that you have selected the best possible location for yourself and your family when you choose to build your home and your life at Beaches Catherine Hill Bay. You will give your family a lifestyle that your future generations will take pride in and want to continue. There's something for everyone at Beaches Catherine Hill Bay. Young couples will want to raise their family in this thriving, environmentally-aware community. Couples will want to enjoy their retirement in the sanctity of peace and tranquility, knowing they are safe and surrounded by those who cherish the lifestyle that they do. So if you are looking at purchasing Newcastle real estate, you may want to consider all Beaches Catherine Hill Bay has to offer. Simply download our brochure below to learn more.